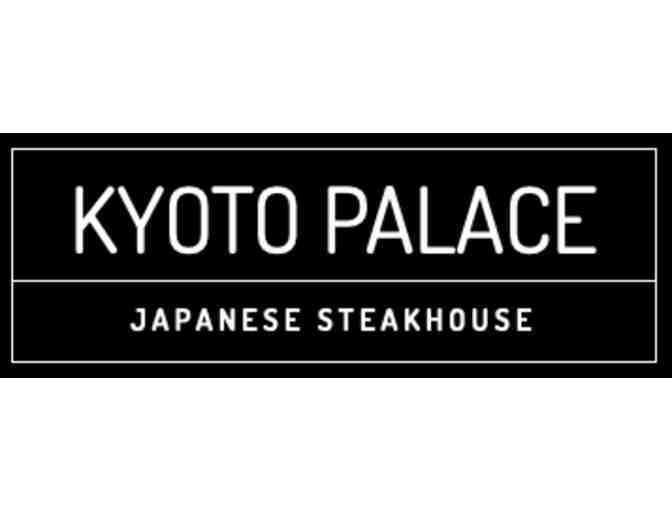 You are bidding on a $50 gift card to Kyoto Palace in Campbell, CA. This gift card is redeemable for merchandise or services at Kyoto Palace Restaurant. Lost or stolen card may not be replaced. Gift card will be shipped free via USPS to winning bidder or available for pickup at Waldorf School of the Peninsula.